Price – £1999 (coaching included) – early bird. Flights are included at current prices and can increase based on demand and availability. Please note that all bookings are non refundable. The price now includes taking a sports luggage bag on the flight FREE OF CHARGE! Level of rider required: – Advanced, independent riders only. This trip does not involve any coaching and conditions are more challenging. 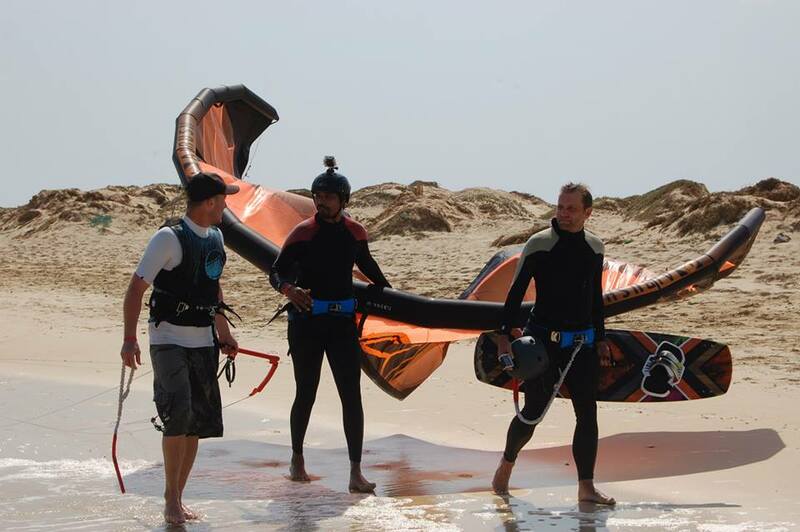 Riders must be able to kitesurf independently, ride and stay upwind and perform a self rescue if necessary.! South Africa is probably the most popular winter destination for kitesurfing, and it’s no surprise given the conditions it has to offer. The beaches we have chosen boast some of the worlds best waves. Take your riding to the next level with almost two weeks amazing kiting on the sunny and windy coast of Southern Africa. Under the watchful eyes of The Kitesurf Centre instructors you will gain plenty of water time to progress your kitesurfing. We’ll be sharing the trip on the world renown beaches with the King of the Air competition, in and around Cape Town. Fortunately there is miles and miles of coastline so there is space for everyone. Cape Town is known for its strong consistent afternoon breezes and rolling waves. The conditions these offer is truly first class with flat water between the swell and nice kickers to jump from. The great part about Cape Town is that there is so much to do beside kitesurfing. Including flights, return airport transfers in a minibus with trailer and 12 nights accommodation self catered in Cape Town although we’ll organise some BBQs as well, is just £1499.00. Rooms will mostly be a mixture of twins and triples. What’s included- Just about everything! Flights, accommodation, breakfast, airport transfers, entry visas, 10km downwinder, transfers between destinations, warm weather and consistent winds!